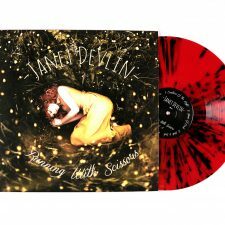 Limited Amount of Janet Devlin ‘Running with Scissors’ Vinyl Available! This is an OK!Good Records exclusive for US customers only! 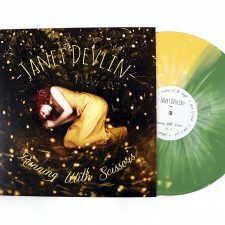 We have a limited quantity of Janet Devlin Running with Scissors vinyl in three variants: Red and Black Splatter (10/100), Yellow and Green (20/200) and Black. 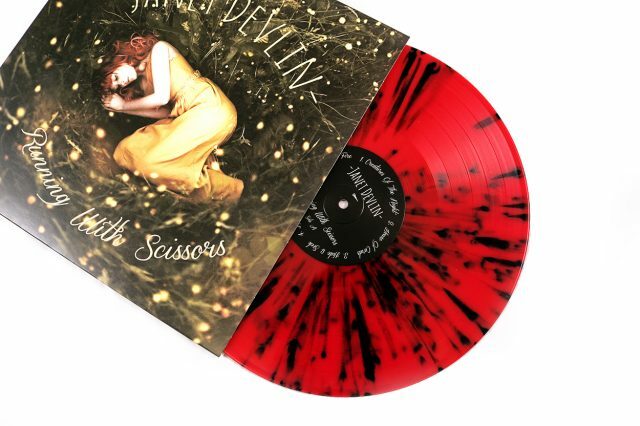 There is an extremely limited amount of these Janet Devlin Running with Scissors vinyl available (only 10 of the Red and Black Splatter variant), grab one as soon as possible this holiday season! 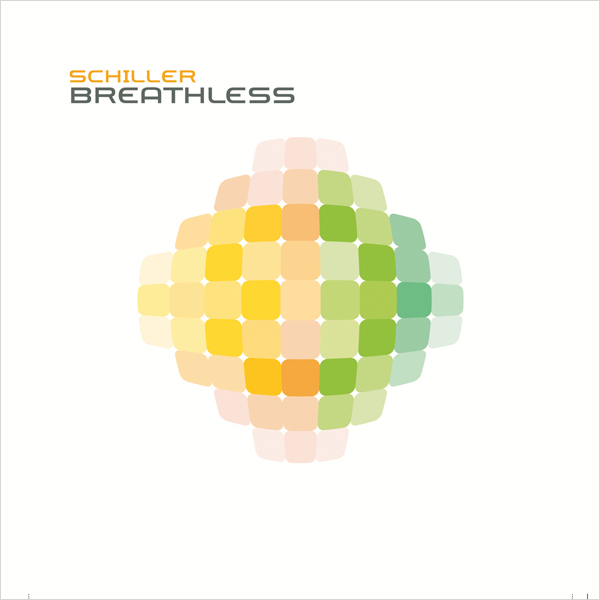 These records are 12″ and are the same vinyl from Janet’s original Running with Scissors pressing earlier this year. Only shipping in the US! 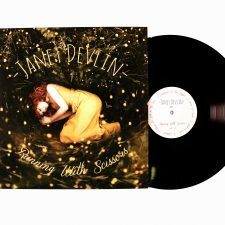 Running with Scissors is Janet Devlin’s 10-track album full of folk-driven pop songs and heart touching ballads, showcasing her unique and enchanting vocals. 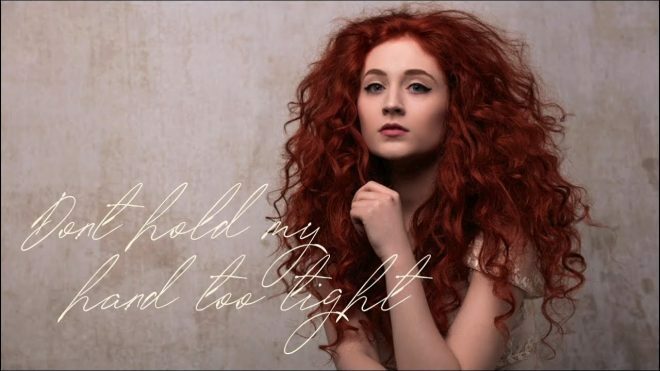 It was released on February 10th, 2015 on OK!Good Records and was mainly written by Janet Devlin herself. 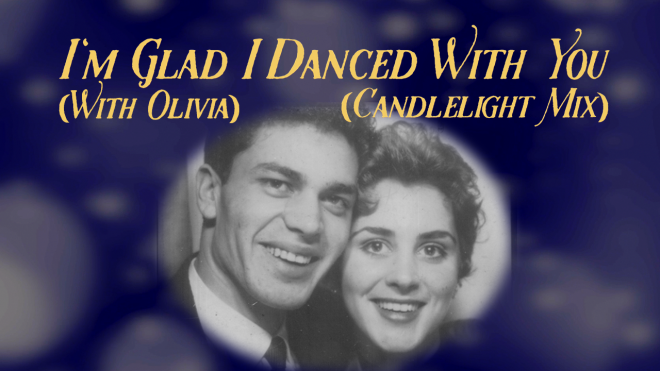 It was recorded in a mere 6-weeks, and features co-writes with Newton Faulkner (“Creatures of The Night” and “Hide And Seek”) and Jack Savoretti (“Delicate”), alongside a surprising cover of The Cure’s “Friday I’m In Love”. 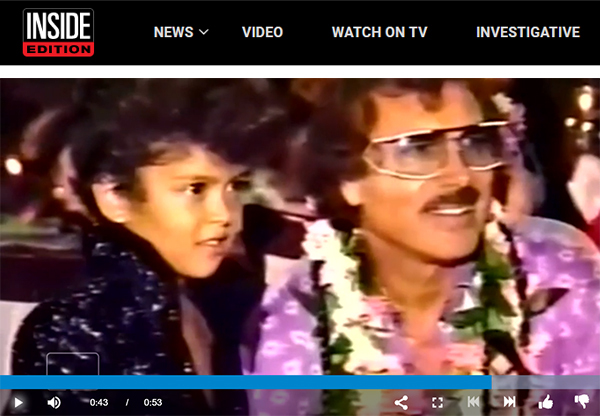 Janet’s debut is an album about growing up, becoming independent and dealing with a whole range of new emotions. 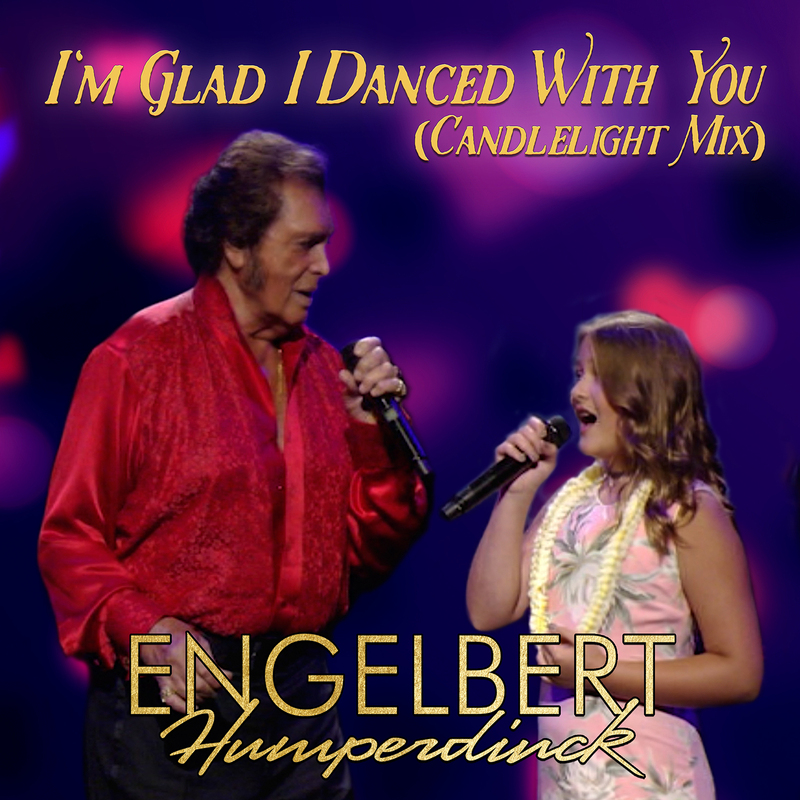 Be sure to subscribe to Janet’s YouTube Channel for more performance videos and vlogs! 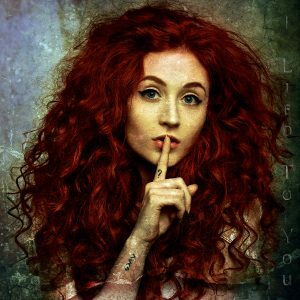 Stay up to date with Janet Devlin on Facebook and Twitter. 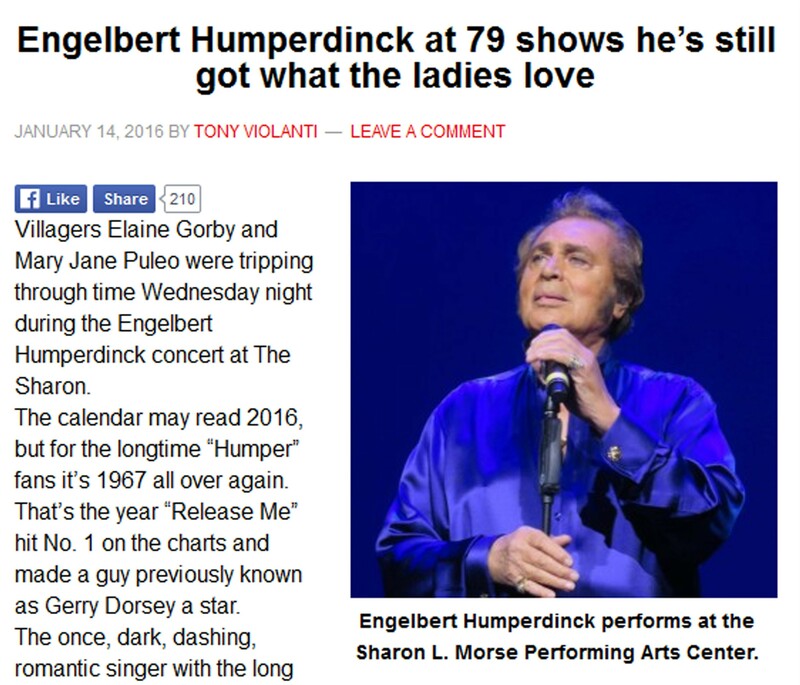 You can also sign up for Janet’s newsletter by clicking HERE.